The Internet of Things, Digital Disruption, Big Data – all of these are linked to one global megatrend that currently shapes our economic future more than anything: the digitization. The awareness to become digital-ready has grown in nearly all industries. But the step from awareness to execution is a big one. 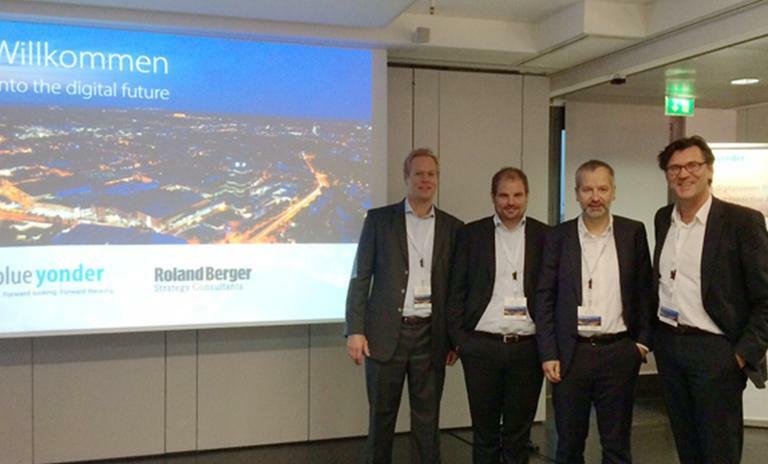 That is the finding of our latest research and that has been confirmed in a joint workshop by Roland Berger and the Big Data experts of blue yonder in Munich recently. “European industry leaders feel a high level of frustration for not being able to execute digital strategies,” the COO of a leading digital company told us. 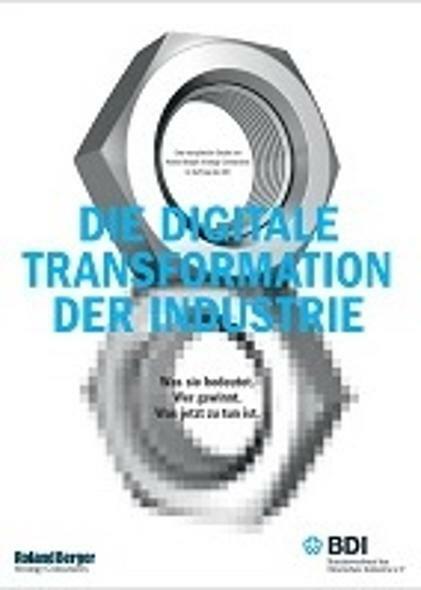 Figures from our joint study with the BDI on the digital transformation of industry (download below) confirmed this statement: 45% of German industry decision-makers have not examined the implications of digitization in sufficient detail. Two-thirds of the companies consider their digital maturity to range from low to moderate. "For us, it is completely unclear how to execute the various change towards digitization in the current culture of our company." The workshop participants in Munich validated this picture: “For us, it is completely unclear, how to execute the various change towards digitization in the current culture of our company,” said a manager of a German automotive supplier. 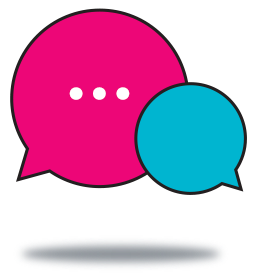 A participant from a DAX corporation added: “We have set up teams for the digital change. We have management attention. 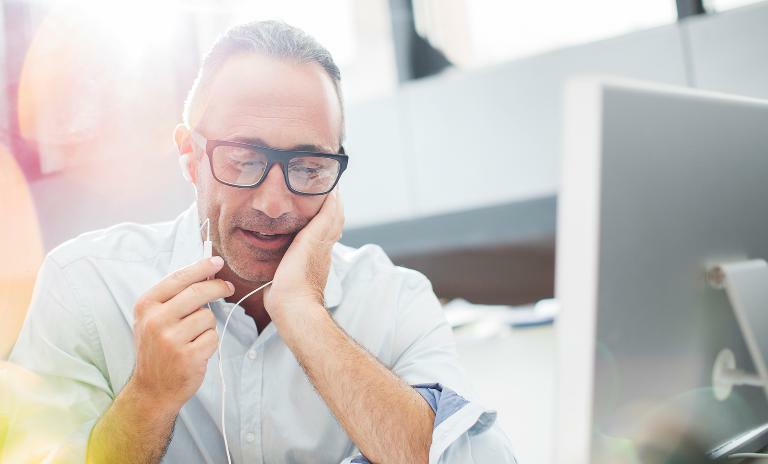 But the culture in our organization is so slow.” Besides the cultural deficits, the staffing is an issue in many companies: “We see unlimited digital use cases. But we lack the people,” the CIO of a mobility provider said. What are the key reasons for required restructuring measures? Will digital be an integration, addition or substitution of your current business? Related to digital maturity: Is your organization preparing, integrating or fully enabling digital transformation? How can necessary changes be derived? Think about the required structure, processes and culture (ideally a “fail fast, fail early” understanding of innovation). Two-thirds of the companies consider their digital maturity to range from low to moderate. The summary of the workshop: Many industry players in Germany – big as well as smaller ones – have not addressed these issues and are “sitting on the fence”. Despite a general understanding of the importance of digitization (see graphic), and despite first steps such as the setup of digital think tanks or reporting lines they lack the basis for successful execution: the organizational readiness based on leadership capabilities, distinct strategy and feasible goals. We look forward to working on these challenges in further workshops and, above all, in the Digital Hub, Roland Berger has opened in Berlin.